Dallisgrass is the most difficult to control of all weeds. 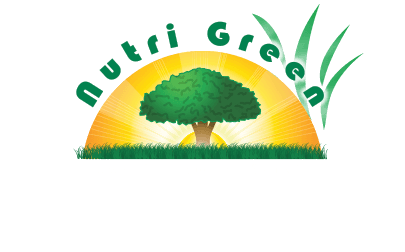 Nutri Green has a specialized product for the control of Dallisgrass in residential lawns that to our knowledge no other company still has inventories of. This very unattractive perennial grass can only be controlled during the warm summer months & only with a very specialized program. Two specially timed service visits, spaced approximately 7-21 days apart, are scheduled in the summer. This application cannot be performed in a St. Augustine or Zoysiagrass lawn. It may be applied in Bermuda lawns only. Dallisgrass is the most difficult to control of all weeds. Dallisgrass is a perennial grass with light-green color. Dallisgrass is easily identified by its long seed-heads that protrude from the top. Dallisgrass tends to thrive in wet areas with lots of heat, and grows in circles out from the center of the weed. We want our valued customers to know what to expect with our dallisgrass control. Expected results from our specialized applications are 50% to 70% control over the course of the summer. Depending upon the severity, it can take many years to fully control dallisgrass from your property. The dallisgrass control applications will be a part of your annual renewing services with us, unless specified otherwise. 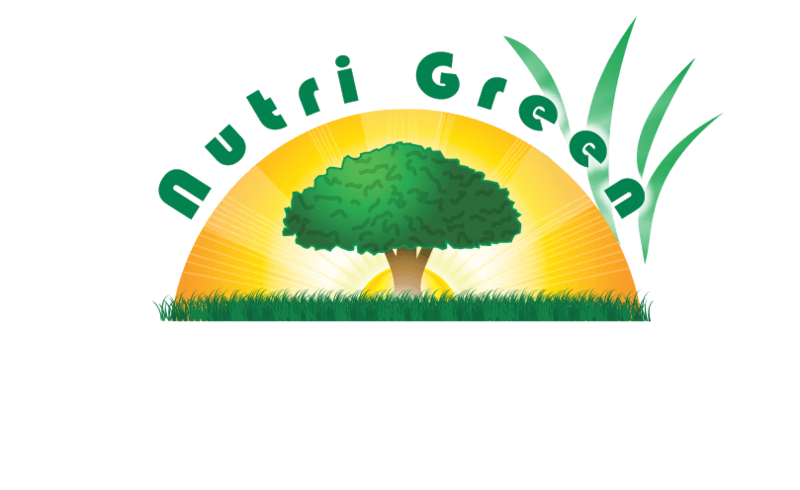 Dallisgrass can only be treated in the warm summer months. Temporary discoloration will occur in the areas where treated. This is a normal & neccessary part of the process of controlling Dallisgrass. It is necessary to mow at least once per week to keep it from spreading. Proper summer watering practices as outlined are very important to assist in promoting turf density to combat this most difficullt annual weed.